The next major event in Fortnite will be an in-game concert. Electronic music DJ Marshmello will perform in Epic’s battle royale game, with a concert set to take place on Saturday at Pleasant Park, a sleepy Fortnite suburb that features a big football field that should be a good fit for a virtual concert. In fact, the stage is being assembled in the game right now. While the concert hasn’t officially been announced by Epic just yet, Marshmello currently lists Pleasant Park on his upcoming tour schedule. 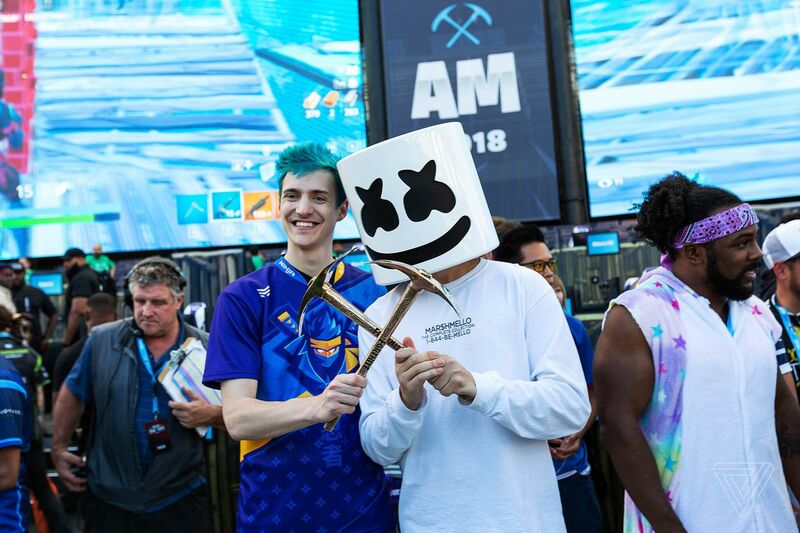 The DJ has some history with the game; last year, he teamed up with Twitch star Ninja to win a Fortnite celebrity tournament at E3. 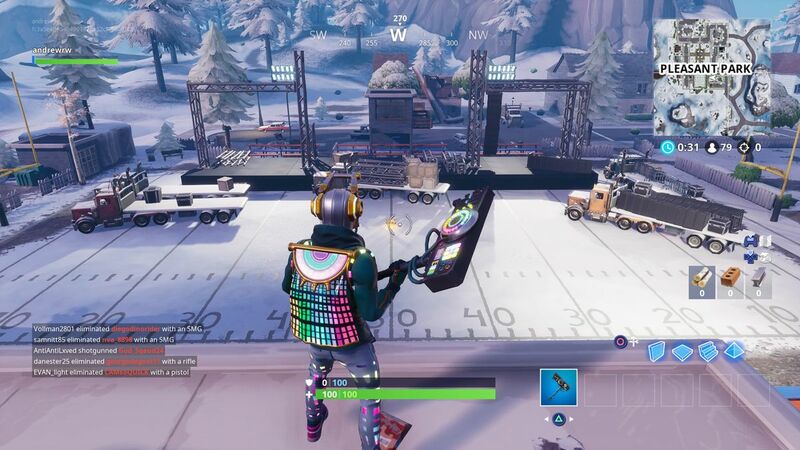 This will be the first concert to take place in the world of Fortnite, but these kinds of big one-time-only events are becoming a major aspect of the game. Spectacles like the rocket launch, rolling purple cube, and, most recently, a floating ice sphere have helped further differentiate the game from its peers. As exciting as they can be, some of these events have been ruined for players who were killed before they could see the spectacle, though Epic avoided this in November by removing weapons when it temporarily transported players to a strange new dimension. It’s not clear what precautions the developer has taken to ensure that players can enjoy the Marshmello concert, but you’ll be able to check it out in just a few days.